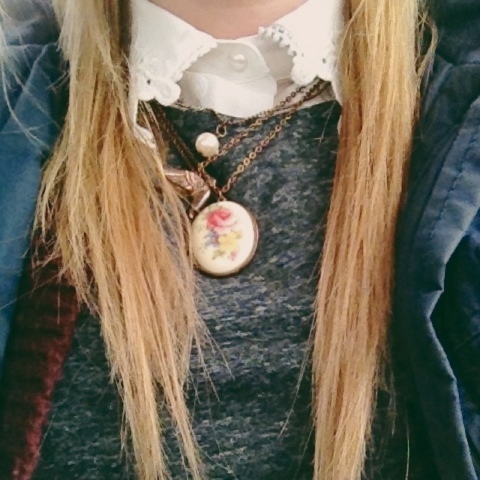 My all time favourite fashion statement has to be collared shirts, with jumpers over the top, and if you have a look on my Instagram (harlzzwild) you'll see just how obsessed I am, I swear they're the only things I wear recently. 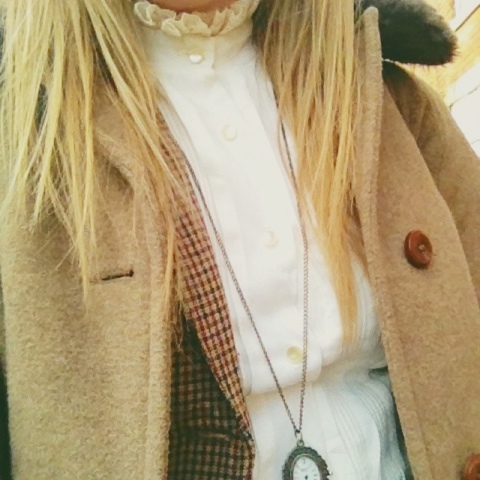 I just can't help it, they're adorable and with weather like this, layers are an absolute necessity (sorry did someone say its supposed to be Spring?) 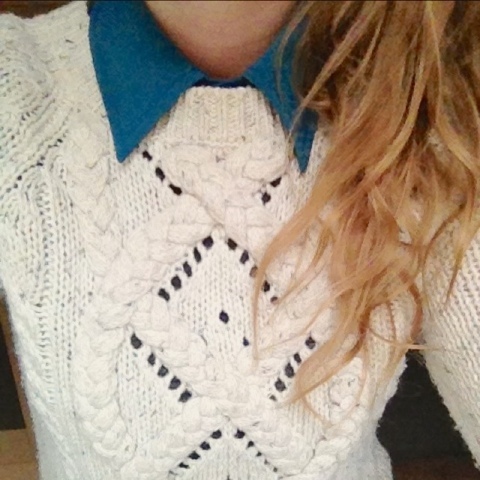 In my opinion you can never have too many collared shirts, trust me, I must have way over 10.. They're just lovely! What's your favourite fashion statement?